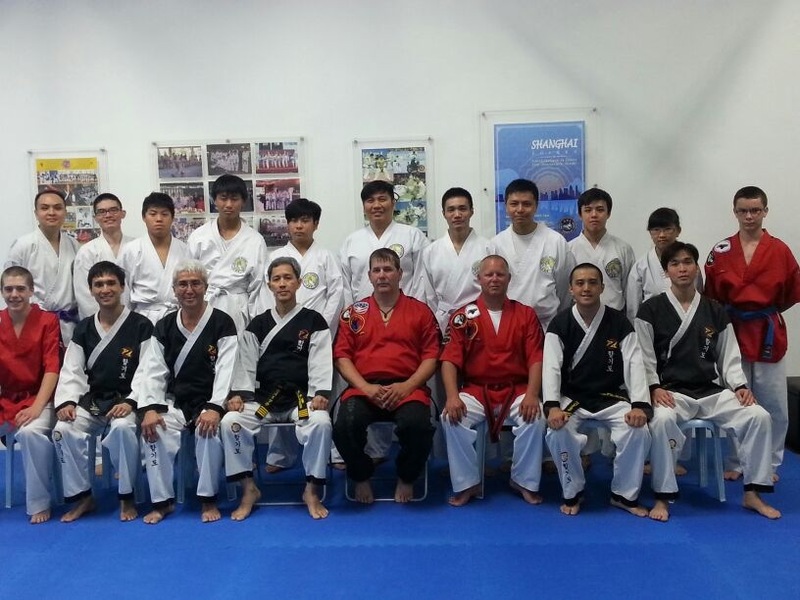 Master Ron Glaves, head instructor of Fort Nelson Taekwon-Do/Hapkido made a visit to the Sun Hapkido Academy on July 31st, August 2nd and August 23rd 2013 for a friendship tour. He was also accompanied by a few of his students from Fort Nelson Taekwon-Do & Hapkido Club. 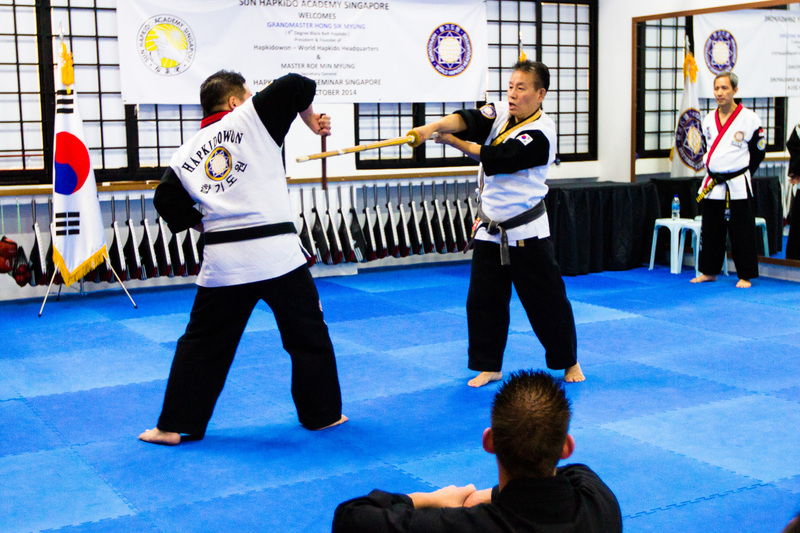 While all Hapkido schools teach similar techniques, the method each school teaches their students may be different. 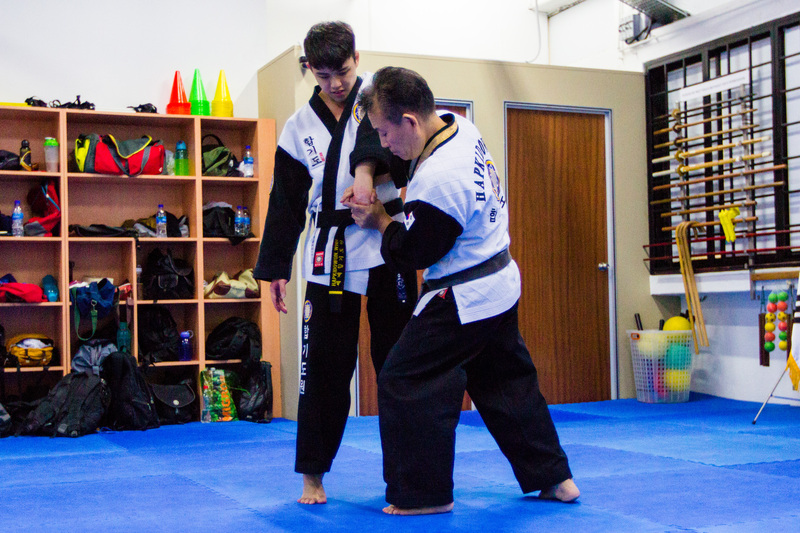 Through these exchange programmes, Hapkido schools stand to gain from each other. 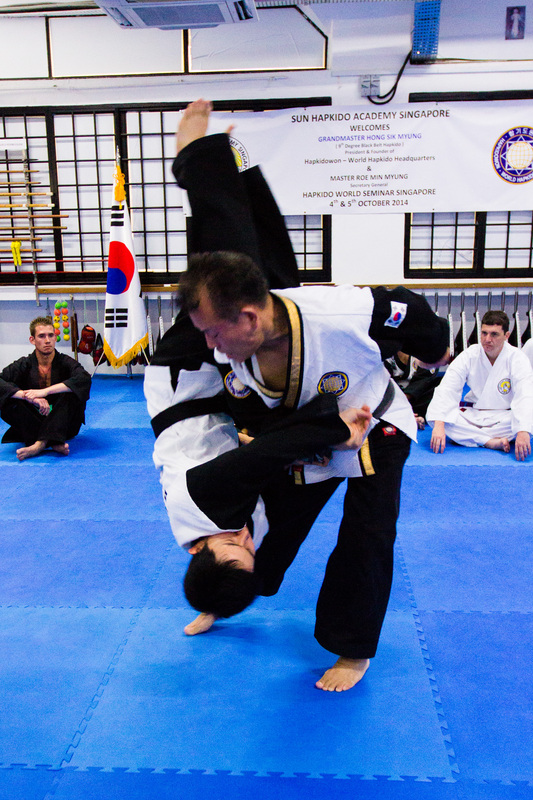 What benefitted the students of Sun Hapkido Academy the most is the way Master Ron Glaves showed the techniques of Hapkido in combination with other good techniques from other martial arts in self defence situations. 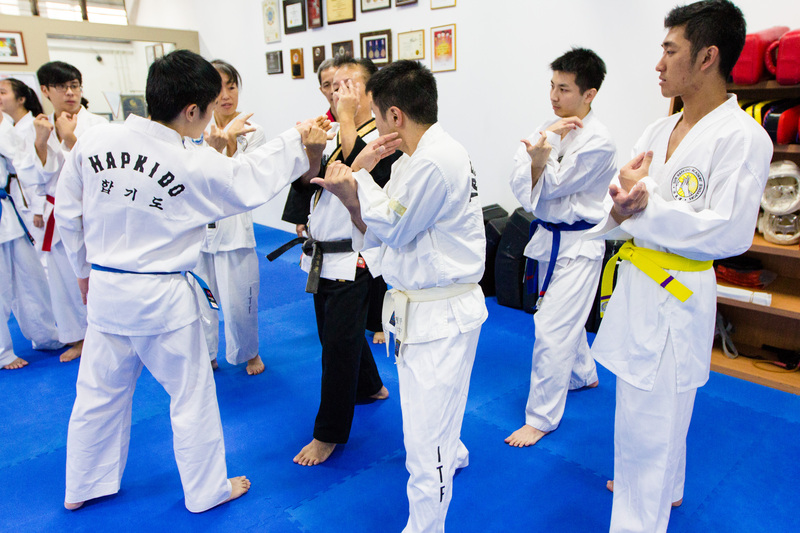 This exposes the students to a vast variety of techniques and in self-defence, knowledge of what is taught out there is definitely beneficial. The techniques covered during Mst Ron Glaves visit included locking techniques, kicking and punching combinations and some ground defence. The lessons were conducted in a highly realistic manner for situations one might most likely encounter on the streets. 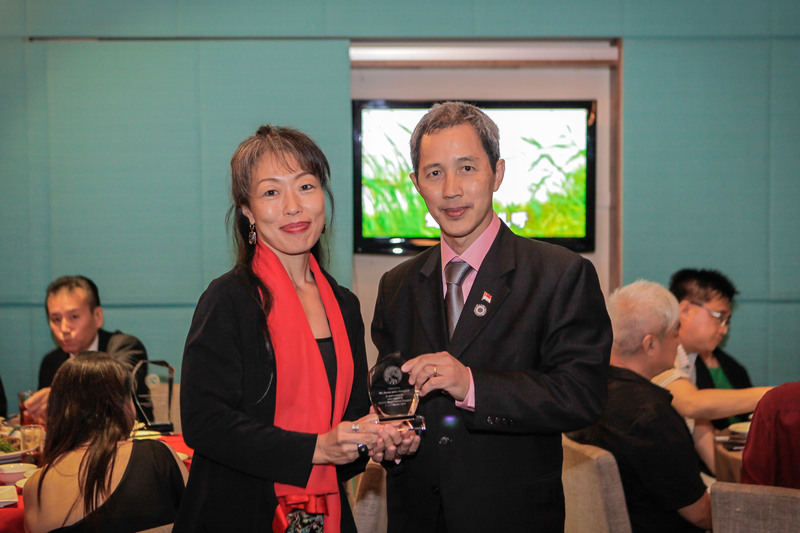 In appreciation of Mst Ron Glaves’ visit and sharing of his knowledge, Mst Daniel Sng presented Mst Glaves with a plaque and to his students, a souvenir to remember their trip to Singapore by. 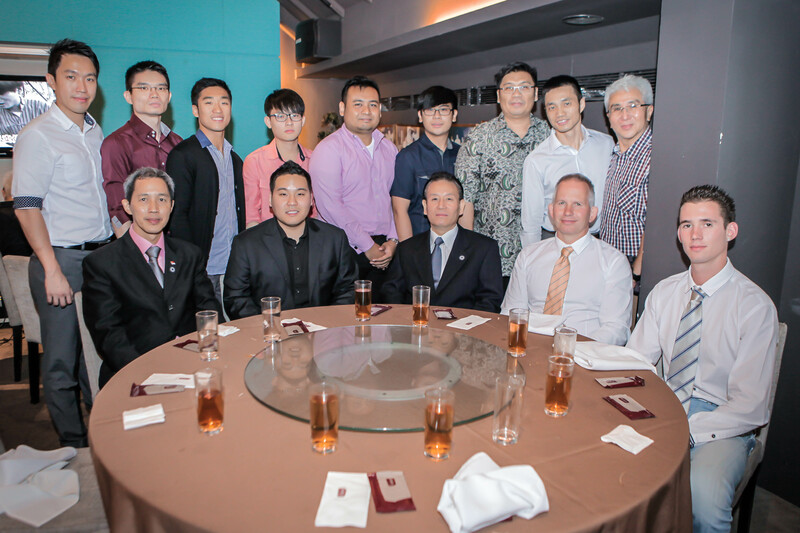 Sun Hapkido Academy hopes Mst Glaves and his students had a good trip here and we look forward to future exchanges.